A mum who nearly lost her daughter due to Strep B is calling for all pregnant women to be tested. 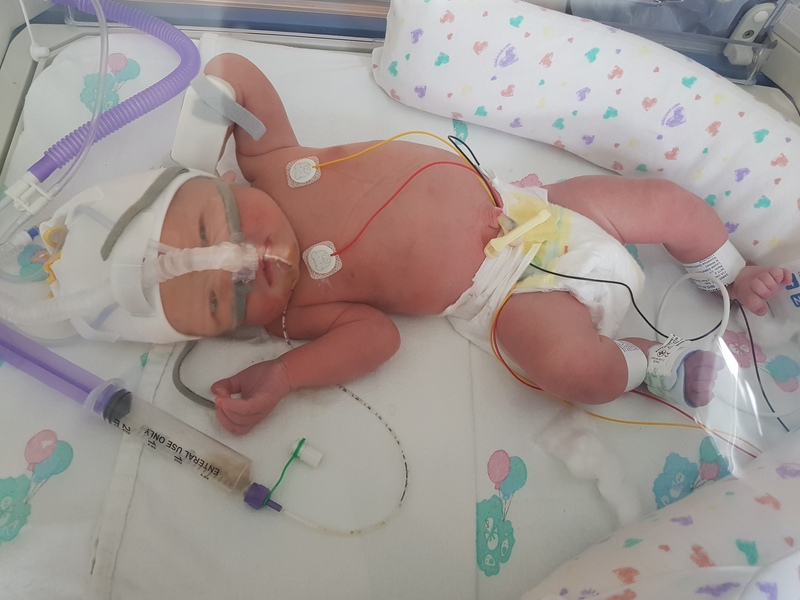 Louise and Philip Simmonds, from Beckingham near Doncaster, nearly lost their daughter shortly after she was born on 11 September 2018. Little Charlotte developed a ‘grunting’ sound when breathing, and was taken into urgent special care where she was diagnosed with sepsis. After a few tests, the baby was diagnosed with group B Strep sepsis and stayed in hospital for two weeks. Before their baby was diagnosed with the condition, neither Louise or Philip had heard about it – which is why they’re now campaigning for more awareness and for routine tests to be offered to all pregnant women. Louise added: ‘I hadn’t even heard of group B Strep before Charlotte was born and was not offered a test for it. I think all women should be screened as a matter of course as I wouldn’t wish anyone to go through what we’ve suffered as a family.  Group B Strep is usually unknowingly passed on to the baby by the mother around birth, as around 20 to 30 per cent of healthy people carry GBS in their bowel as part of their normal flora. However, this can be prevented by testing the mother late in pregnancy and providing intravenous antibiotics during labour for those who are carrying it. This reduces the risk of a baby developing a group B Strep infection by up to 90 per cent. The test is available for £35 privately, and would cost the NHS £11 according to Group B Strep Support charity, who are working to eradicate the infection in babies. Currently in the UK women are screened using risk factors to guess who might be at risk of carrying the infection. Other countries like Spain and the United States offer the test as routine care during pregnancy, which has made the number of cases fall dramatically. According to the charity, the rate in the UK & Republic of Ireland for early onset GBS infection is over 2.5 times the US rate, and almost 1.5 times the worldwide rate. The condition, which kills one baby a week in the UK, causes a range of serious infections including pneumonia, meningitis and sepsis, and could leave babies with long-term disabilities, like cerebral palsy or hearing or vision loss. Louise hopes that policy changes so that other families don’t have to go through what she did: ‘We feel incredibly lucky that Charlotte has made a full recovery and is doing well now and we would like to thank the Bassetlaw and Doncaster hospitals for their excellent care to Charlotte.